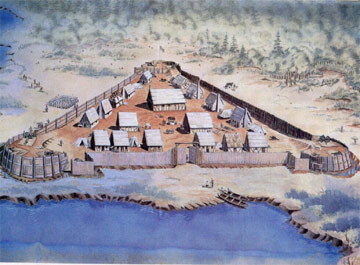 The first permanent English settlement. Come and hear the stories of the colonist’s fight for survival, stories of their leader Captain John Smith who historians say is most responsible for the survival of the colony in the first few years. Guests will learn the true story of Captain John Smith and his Indian friend Pocahontas. 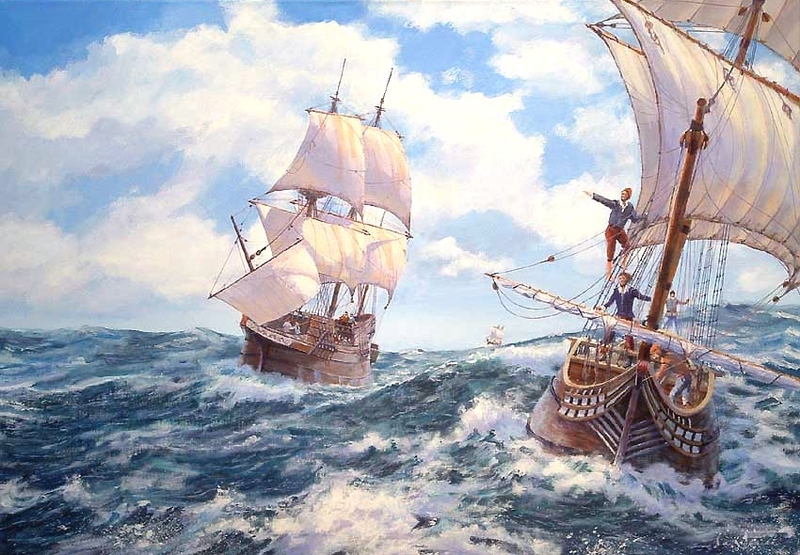 The Susan Constant, the Godspeed and Discovery 1607 – Painting by Mike Haywood http://www.mikehaywoodart.co.uk/virginiansettlers.html. Your private tour of Jamestown Settlement will immerse you in the event of the birth of this country at Jamestown Settlement. Colonists who came ashore at Jamestown and became the first permanent English settlement. To create an interesting learning experience, your guide will involve you in the history. 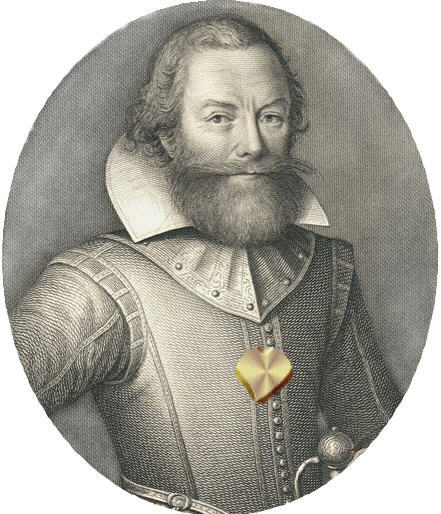 Guests will become colonists, exploring the ships as they prepare to leave in December 1606. Guests will participate as actors to recreate the most interesting story we have in our American literature, the true story of Pocahontas saving Captain John Smith. Guests will play various characters as the guide narrates the story. Guests will learn the awesome events that occurred as the first successful English colony struggled to survive. Preferred for tours because of hands on experience. Jamestown Settlement is the recreated Jamestown, built in 1956 and administered by theState of VA. See more information below.No imagination needed here. This “Settlement” is a recreation of Jamestown as it might have appeared 1607-1624. It is complete with recreated fort, ships and Indian village staffed by costumed interpreters . 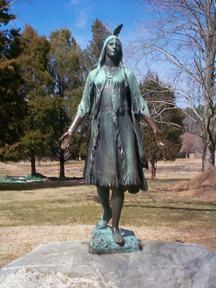 It was built by the State of Virginia in 1956 and administered by the Jamestown & Yorktown “Foundation“. Hear the story of the colonists fight for survival as told by your private guide. A visit to Jamestown Settlement is terrific. Visitors of all ages can see, touch and experience how the colonists and Native American Indians lived. take my guided tour to experience the history in a unique way, as a participant. My tour guests will be introduced to the history from the colonists perspective. 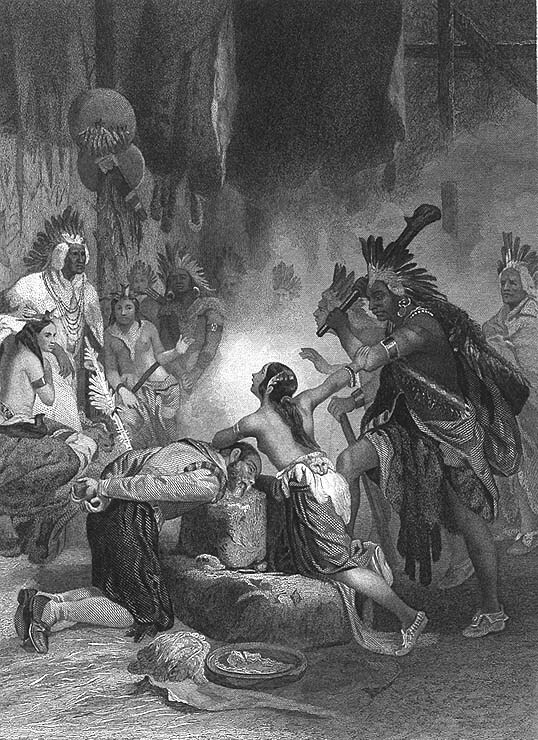 Guests will participate in a play of Captain John Smith being captured, then see Smith taken to see Big Chief Powhatan in an Indian Lodge. 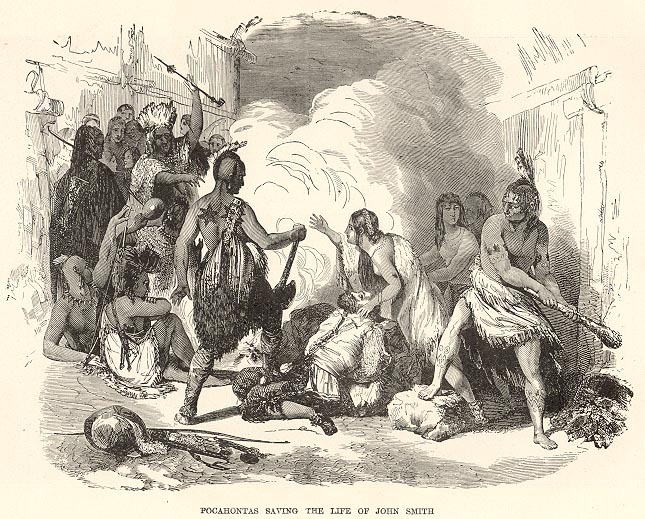 Will the guest portraying Pocahontas be successful in convincing her father to spare Captain John Smith’s life ? This is a fun way to experience the real story of the early founding of this great country. Come join me for a private tour and take home great memories. OOPS! The best part of the movie is the clip. The movie credits say it was based on historical events. NOT! 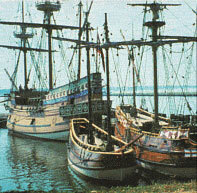 It is claimed to be an adventure based on the founding of the Jamestown Settlement in 1607. NOT! This movie “The New World” turns out to be a 2 hour soap opera focusing on Colin Farrell who appears to be under the influence of drugs the whole movie. He has few lines and seems like he would rather be somewhere else. Rather than acting the part of the strong character of Captain John Smith, the savior of the colony, Farrell is listless, often gazing off in the distance or at the ground. No history is represented correctly. That it claimed to be based on historical events is a distortion. It is as if when making this movie, historical events were put into a hat and of the very few withdrawn to be used, they were then placed in random order, and then distorted. This is one of the the worst movies ever. Even Disney’s earlier movies of Captain John Smith and Pocahontas, with it’s corruption of Jamestown history, did it better! Come to Jamestown with me as your guide and hear the true story. The true story is awesome. Hopefully one day, someone will tell the true story in a movie. The true story will be better than anything that could be fabricated.